When you want an expert in sports medicine and non-operative care of orthopedic injuries — and one who specializes in cutting-edge regenerative medicine — you need one of the physicians at Bluetail Medical Group. Every member of their team has extensive training in sports medicine, and since they’re all dedicated athletes, they have personal insight to complement their medical skills. They treat all types of sports injuries and work with you to improve your performance. To schedule an appointment, book online, call the office in Naples, Florida, or contact one of their locations in Chesterfield or Columbia, Missouri. What Sets a Sports Medicine Specialist Apart? Many doctors treat sports injuries, but if you want a sports medicine expert who offers today’s cutting-edge treatments and who strives to strengthen your sports performance, you need the experts at Bluetail Medical Group. In other words, the doctors at Bluetail Medical Group are sport medicine specialists who don’t just practice from the sidelines. Which Sports Medicine Services are Available? 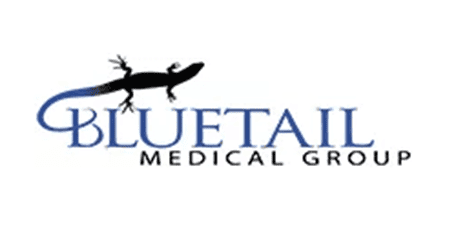 Bluetail Medical Group focuses on healing your injury using regenerative therapies, getting you back in the game with rehabilitation, and improving your sports performance. They offer a host of services and a team of physicians that are ready to work one-on-one with you to develop a personalized treatment and training strategy. They begin by identifying the true cause of your pain. You won’t simply be treated for symptoms then sent on your way. After they get to the source of your injury, they work with you to develop a treatment plan that relieves your pain, heals the problem, and helps you recover without surgery. They also keep you active during recovery so they can promote your safe return to play. 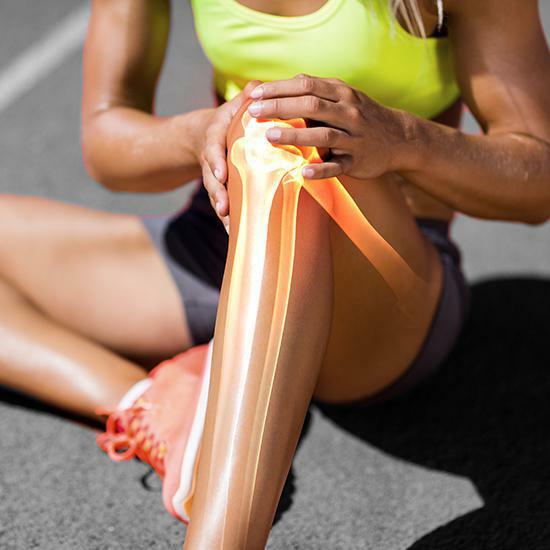 Whether you need regenerative treatment for a sports injury or you’d like help optimizing your training, call Bluetail Medical Group or book an appointment online.